Local Shopping REIT recommending rejection of Thalassa offer – Local Shopping REIT’s (LSR) board has this morning announced that any shareholders who have accepted an offer from Thalassa Holdings will be entitled to reverse their decision from 1pm onwards today. LSR’s board is against the sale of the company to Thalassa as they believe shareholders can extract more cash value if the company goes into liquidation. Thalassa has been strongly against the winding up of LSR and blocked it by voting against it in December 2018, with its shareholding of 25.5%. Click here to read more on this story. LSR has sold off almost all of its assets – it currently trades at a market cap of £24.1m. LSR’s board believes the fact that most of the Thalassa offer is in the form of shares is a less desirable alternative for shareholders than pursuing a liquidation where they argue a more certain cash return can be achieved. 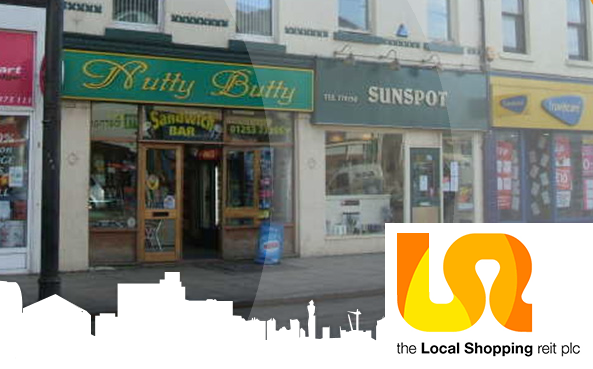 LSR invests in a portfolio principally comprising local shopping assets in urban and suburban centres throughout the UK. The company is now in realisation mode. Its investment policy is to undertake a progressive disposal of its assets, to enable the repayment of bank facilities and the return of surplus value to its shareholders, whilst maximising the returns from the residual property portfolio through sound asset management.